When two people are forced to confront their past and their future all at once, how can they possibly handle it? 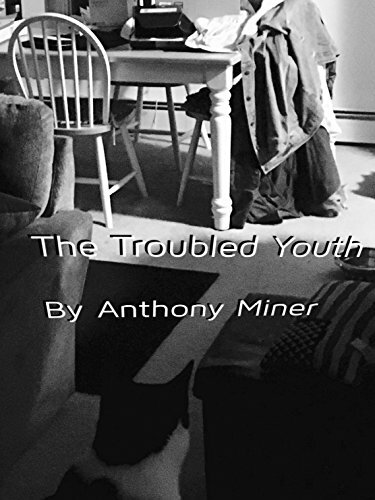 That’s what you’ll discover in The Troubled Youth by Anthony Miner. From the Cover: Jackson and Samantha live modestly in a small apartment in Upstate New York when tragedy strikes Jackson’s family back in his hometown of Lake Joy, Massachusetts. Now the couple, along with their two cats, pack up their lives to take care of the family he left behind years ago. The Troubled Youth is a novel about the two of the most drastic parts of life; heartache and love. For Jackson, it follows his journey back to a place he long forgot with the added pressure of grieving over the loss of a loved one. And for Samantha, the story shows growth and pain of adjusting to a new life. As a couple, they will struggle and mature. But the more they seem to learn from each other, the more their past mistakes will come back to push them away. Regular everyday life rarely offers a clear cut good and evil. There is just opinions mixed with choices. 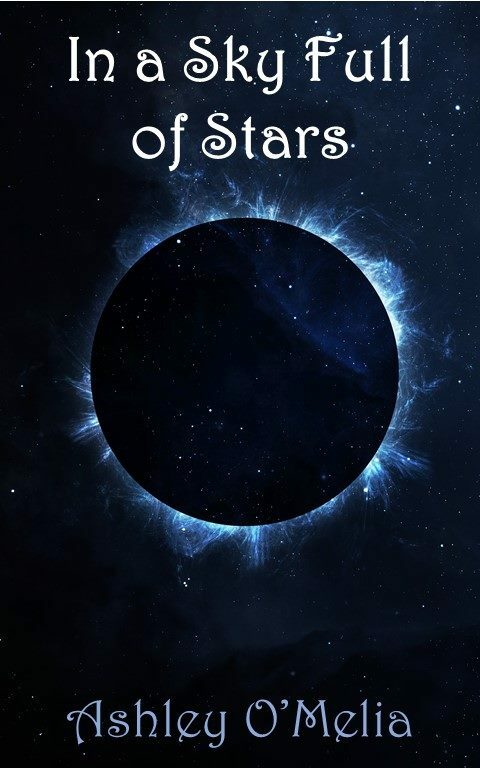 Read the story of this fiction and follow a realistic story of a young couple that make plenty of mistakes along their path to understanding the losses of loved ones and finding a life they never expected. What I Loved: There is a very real love between the two main characters that’s palpable throughout the book. Despite all the problems they’re facing, it’s obvious just how much they care about each other and that their love is the central core of their entire being. The Troubled Youth deals with the very real problems of adulthood. While Jackson’s family tragedy is (hopefully) much more than most of us would ever have to deal with, it asks the questions: What would we do if we had to make the toughest decisions in life? Where do we draw the line when it comes to our loved ones? Is there a line? This book has a very distinct feel and tone to it that makes it incredibly real. While the characters could have been sitting in any old kitchen, I immediately envisioned them as being in the house I grew up in. That might not have been what the author intended, but it worked very well at keeping this a relatable story. At the very beginning, when Jackson is getting some horrible news, we take a big side step into the other times the main character has cried in front of his fiancé. It feels like such an awkward thing to do at that moment, especially when the author begins talking about the montage at the Hall of Presidents at Disney World. He mentions a speech by President George W. Bush right after 9/11, and I immediately opened a new tab to look it up. I had completely forgotten about this particular moment, and it was quite moving just as the main character had promised. I’m not sure, though, that this was the right place to bring it up. It makes this whole section very jumbled. Also, this book could have been better edited. There were quite a few awkward sentences, as well as some incomplete sentences, missing words, or misplaced commas. Sometimes the wrong tense is used. Some of this is more acceptable than it might be in a different piece due to the casual tone of the book, but I still found it distracting. Rating and Recommendation: While there were some editing issues, I think overall this is a really great story. I don’t typically go for real-life dramas, but I’m happy that I read it. There’s something different about it, and it truly made me feel as though I was going back home and having to deal with all the consequences that come along with that. I give The Troubled Youth 4 out of 5 stars and recommend it to anyone who enjoys a cathartic and emotional read.